The European Patent Office (EPO) has withdrawn the patent on broccoli. It concerns traditionally grown broccoli that grows a bit higher so that the vegetables are easier to harvest. The patent on the originally Dutch invention was granted in 2013 to the American chemical giant Monsanto, which has since been taken over by the German Bayer. A coalition of European environmental organizations fought for revocation in recent years. The revocation decision follows a new rule that for patented plants (for example, by crossing species) no longer patent is granted and old cases are reassessed. It is the first time that such a patent has been withdrawn, according to the organization No Patents on Seeds, which speaks of a "great success". 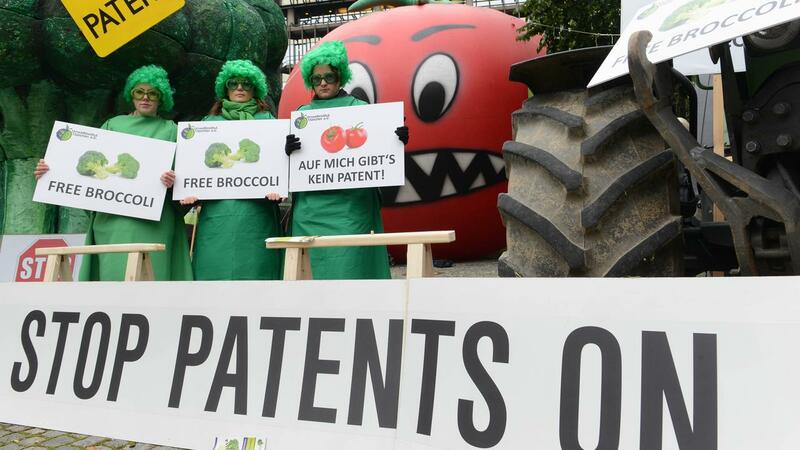 "Huge companies such as Bayer, Syngenta and BASF have failed in their attempt to monopolize traditional methods through patents." Yet there is still uncertainty in other cases due to loopholes, according to No Patents on Seeds. This month the EPO rejected objections to patents from the beer brewers Heineken and Carlsberg on conventionally grown barley.